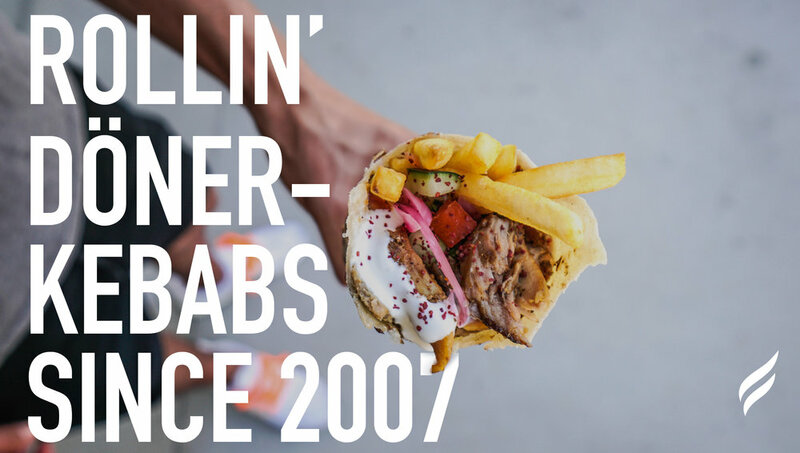 We’ve been family-owned and rollin’ Döner-Kebabs in San Diego since 2007. 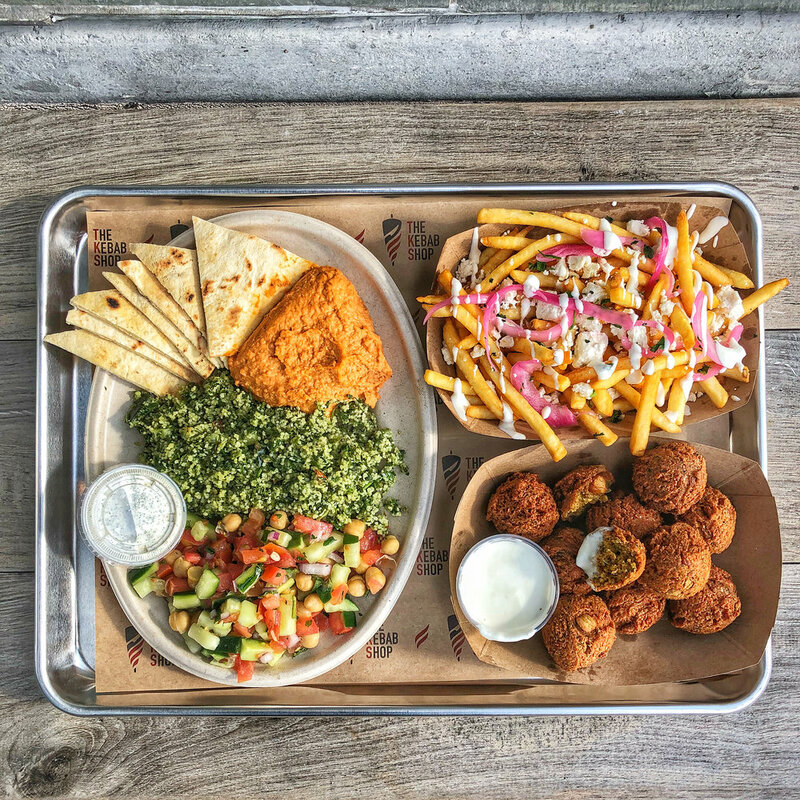 We craved the Mediterranean Comfort food we grew up with in Holland & Germany. 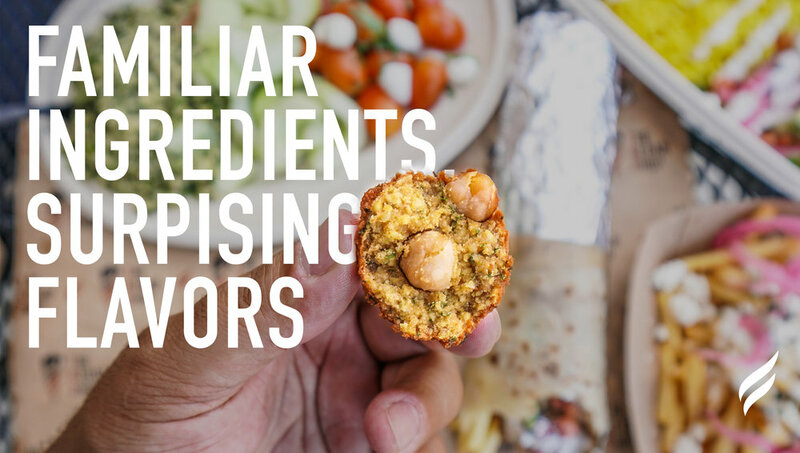 Our ingredients may not surprise you, but our flavors will. 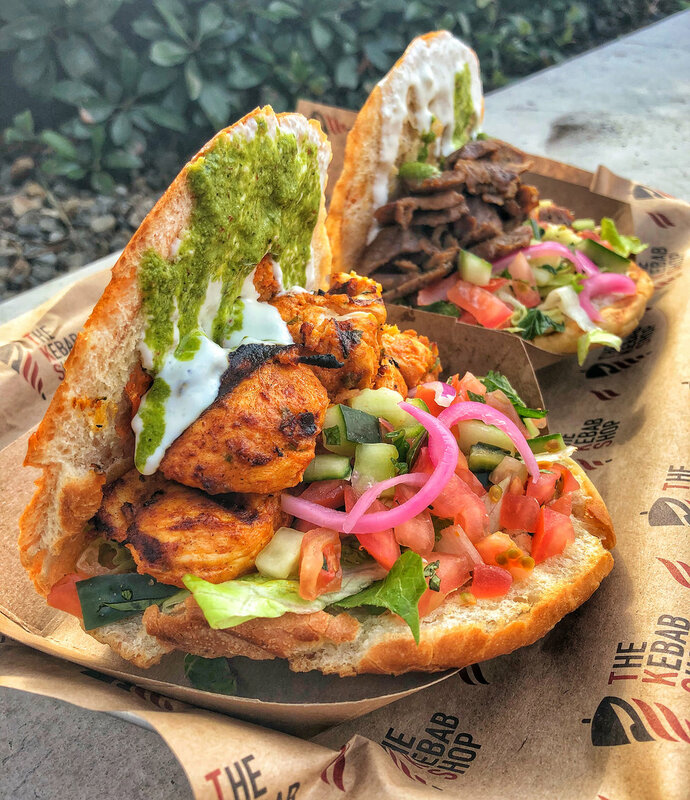 Come crave something different at our shops in San Diego,The Bay Area and Orange County (Irvine NOW OPEN).